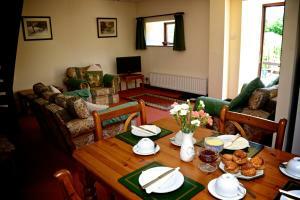 Lock in a great price for Week Farm Country Holidays – rated 8.2 by recent guests! 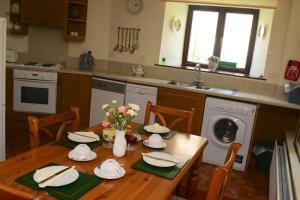 Week Farm Country Holidays offers self-catering accommodations with free WiFi and free onsite parking. Located just 10 minutes' drive from Okehampton, the 17th-century farmhouse is 1 miles from Dartmoor National Park. 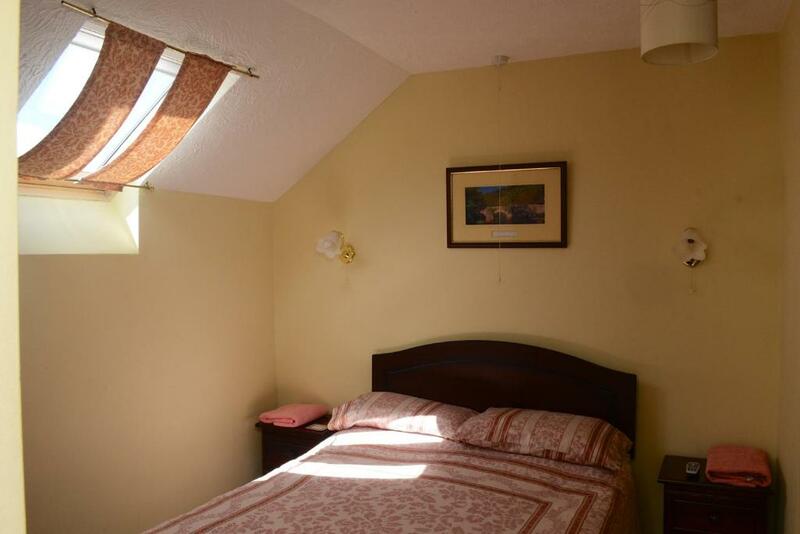 With a private patio, each holiday house includes a seating area with a flat-screen TV and a DVD player. 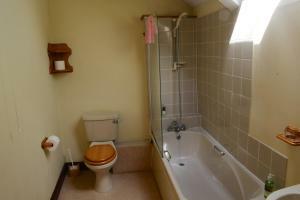 The houses include a fully fitted kitchen with a dishwasher and a washing machine. The private bathrooms come with a hairdryer and complimentary toiletries. Guests at Week Farm Country Holidays can enjoy an array of activities in the surrounding area, including cycling, walking, golfing, and fishing. Surrounded by the rolling hills of Devon and Dartmoor's beautiful landscape, Week Farm Country Holidays is ideal for exploring the nearby coastline, pretty villages, and the local historic towns. Exeter International Airport is within a 40-minute drive. When would you like to stay at Week Farm Country Holidays? 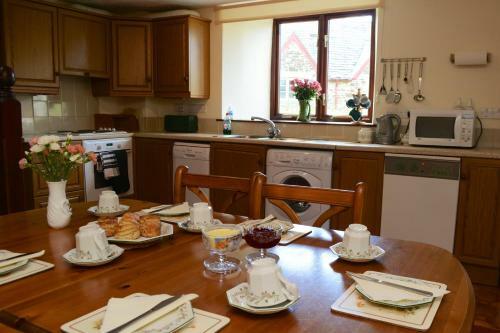 With free WiFi and a patio, this holiday home includes a seating area and a fitted kitchen with a dishwasher and a microwave. 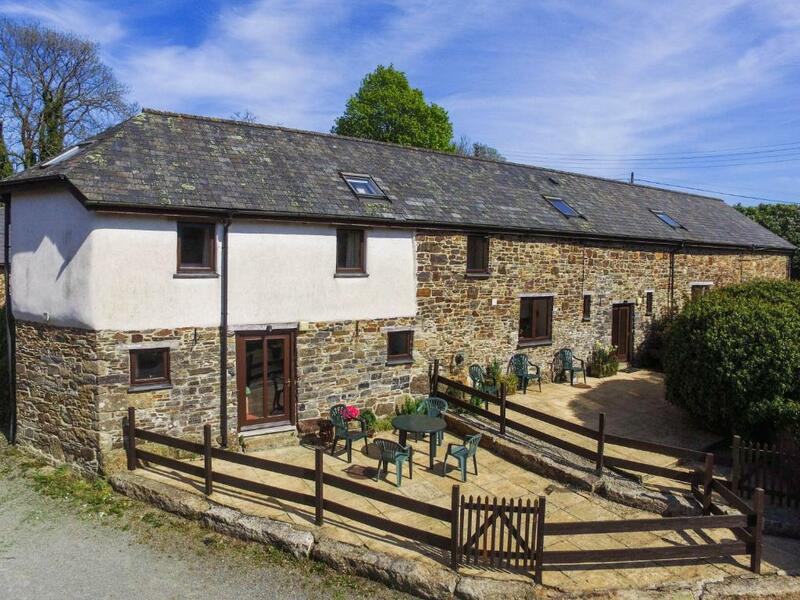 Set within the simply stunning Dartmoor region our 17th Century farmhouse lies at the very centre of all you imagine from your ideal Dartmoor self-catering, Dartmoor Bed and Breakfast or Dartmoor cottage holiday. Surrounded as we are by some of the country’s most beautiful landscapes with Dartmoor and the lovely rolling hills of Devon on our doorstep. 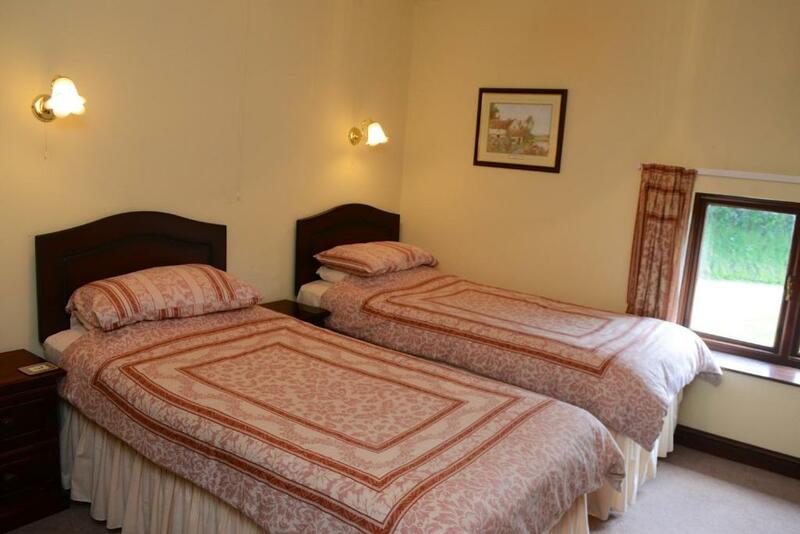 Within easy reach of the Coast, Great Attractions, Historic Towns and Pretty Villages, you’ll find a holiday at Week Farm gives you even more with a personal touch that ensures it is your holiday for you to enjoy and remember. Traditional Farmhouse breakfast which sets you up for the day. We have 3 fishing lakes for people to get away and relax. The smaller lake is ideal for youngsters and contains carp 7lb, bream and tench 3lb, roach rudd and crucians 1lb. Our 0.5 acre lakes contain 22lb – 25lb Carp. House Rules Week Farm Country Holidays takes special requests – add in the next step! 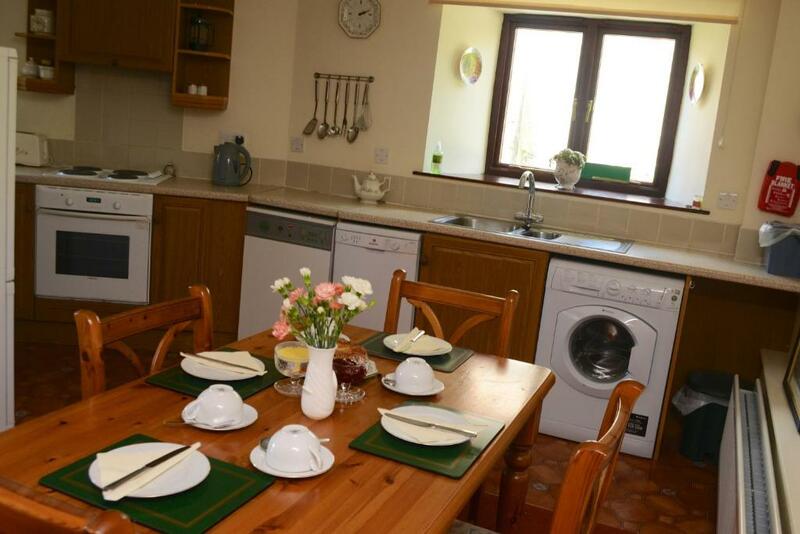 Week Farm Country Holidays will contact guests directly once the booking is made with instructions on how to arrange payment for the full amount via bank transfer. This must be paid to the property with 3 days of making the reservation. Please inform Week Farm Country Holidays of your expected arrival time in advance. You can use the Special Requests box when booking, or contact the property directly using the contact details in your confirmation. Nothing really. They couldn't stop the rain! 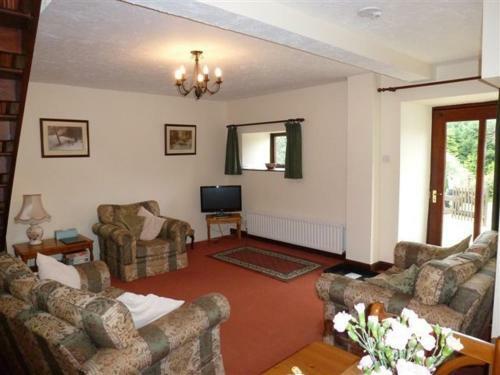 Lovely lodge for 2nights and the farmhouse for 1. Great beds and room. The hosts very good and waited up for us as we only arrived at midnight. Breakfast was good also. Hosts lovely, cottage clean and tidy.